From time to time, Halesowen, like most towns and cities, suffers from pavements covered by chewing gum residue, from graffiti on walls and litter-strewn corners and wasteland. The BID working with Dudley MBC will enable us to enhance the appearance making it a pleasant place to visit and work. 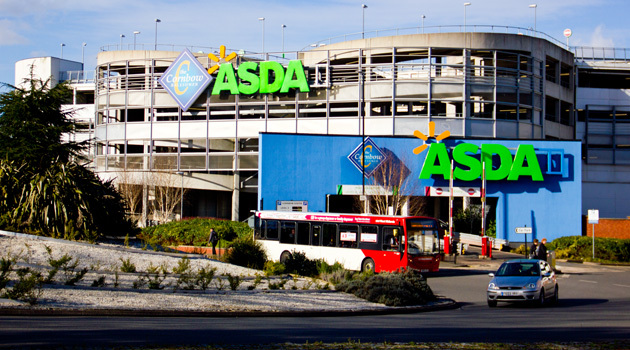 Greater Security – Investment would be made in CCTV around the BID area as well as potential security patrols making it a safer place to work and live in, and providing peace of mind for visitors. Cleaner Streets – A dedicated cleaning and maintenance service will enable our town centre to glean, resulting in a more pleasant place to be within. Safe Haven – Working in conjunction with West Midlands Police a late night ‘safe haven’ will be created where visitors and staff during the evenings can feel safe and protected. 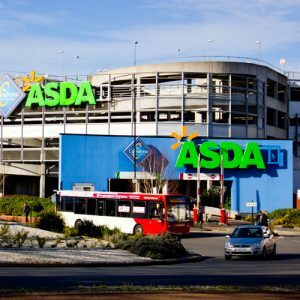 Positive Façade – Creating a positive image by keeping empty shops and business premises presentable by investing in smart shop frontage graphics. Car Parking – The BID will be able to work closely with Dudley MBC on the trials being carried out currently on additional free parking time within the existing car parks in our town. This will enable the BID to seek improvements to the environment of the car parks thus enhancing the visitor experience when coming to Halesowen. Halesowen Town Centre was once a thriving business community but in recent years has faced a number of new challenges. Halesowen Town Centre was once a thriving business community but in recent years has faced a number of new challenges. This includes competition from larger shopping malls and online shopping. Halesowen is still regarded as one of the hidden gems of the Dudley Borough and has a wealth of history and character. 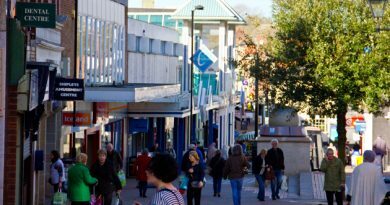 An opportunity has arisen to revitalise the Town Centre in the form of a Business Improvement District (BID). 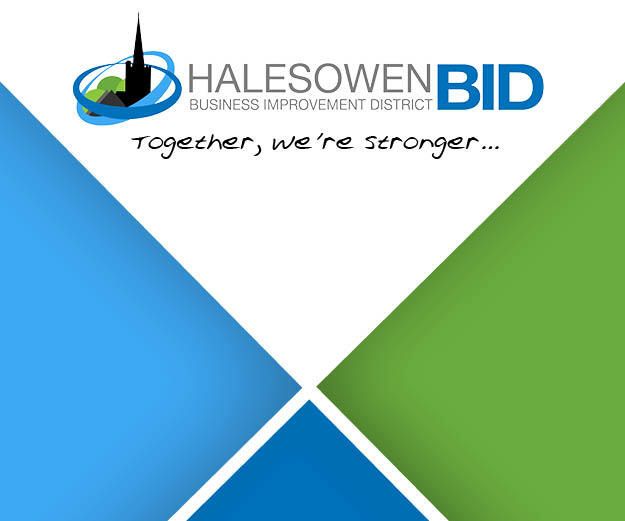 As a community we can unlock the potential that Halesowen has to offer. Copyright © 2019 Halesowen BID. All rights reserved.